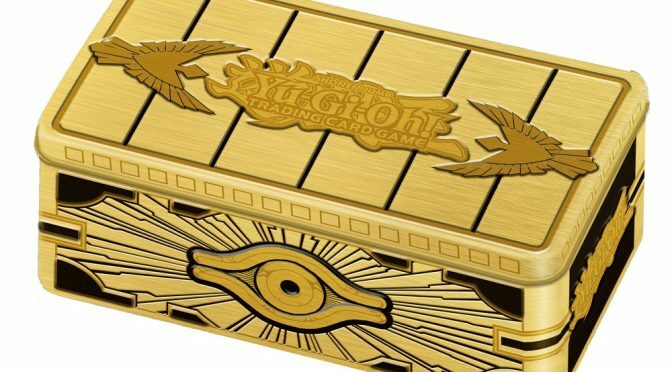 Gold Sarcophagus TinKonamimega packsMega Tinsnew releasepress releaserelease dateTCGYu-Gi-Oh! 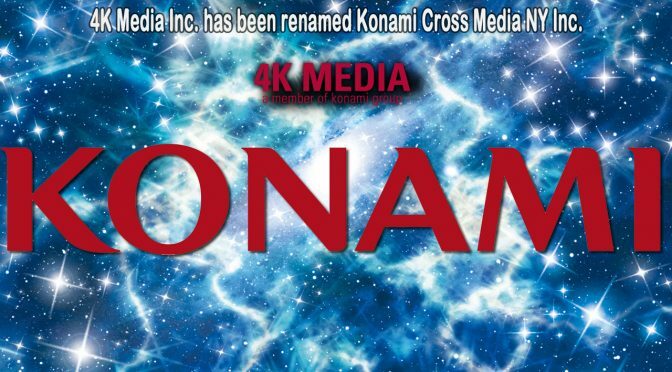 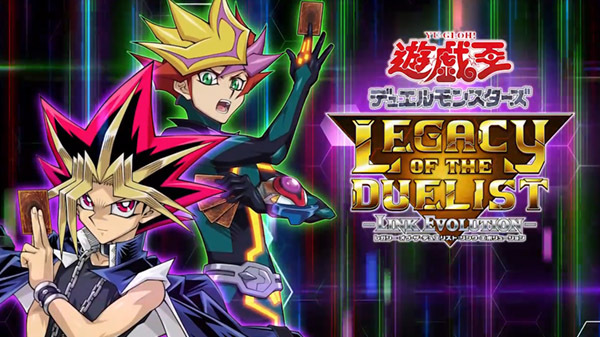 AnimeKonamikonami cross media nylicensingpress releasevrainsYu-Gi-Oh! 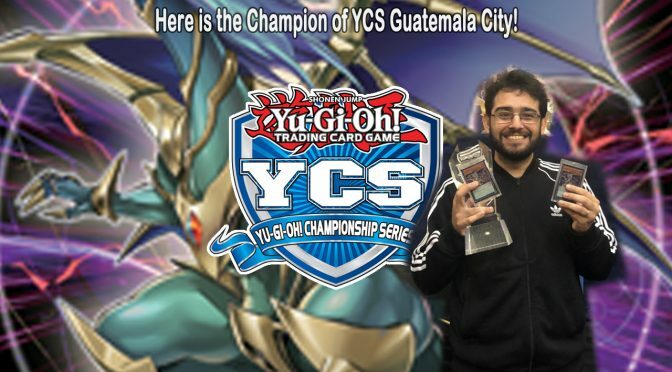 Konamiorganized playpolicy and rulespress releaseTCGtournamentsYu-Gi-Oh! 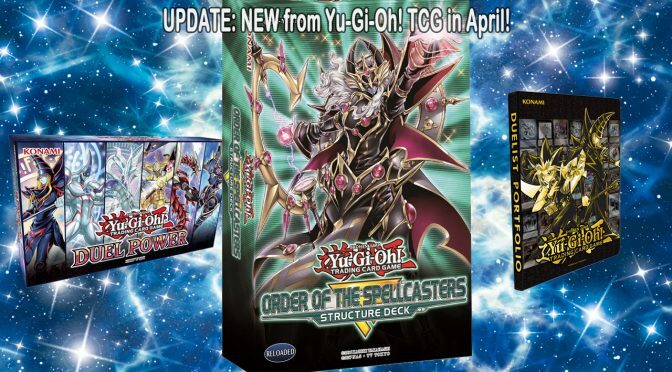 booster setKonaminew releasepress releaserelease dateTCGvrainsYu-Gi-Oh! 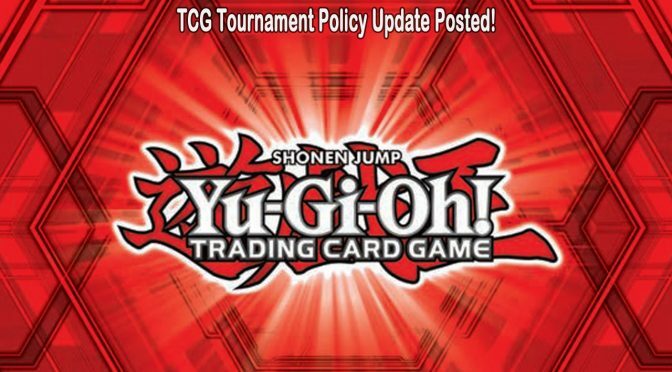 UPDATE: NEW from Yu-Gi-Oh! 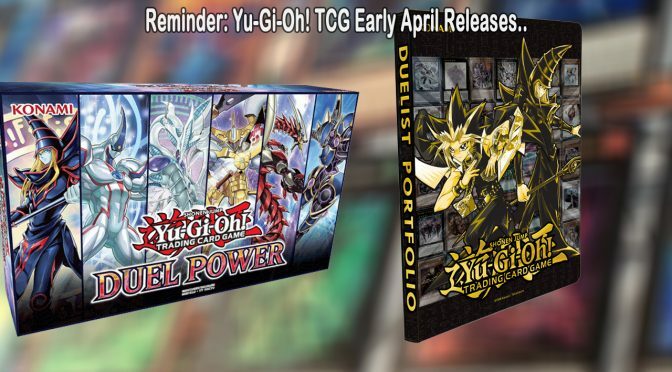 TCG in April! 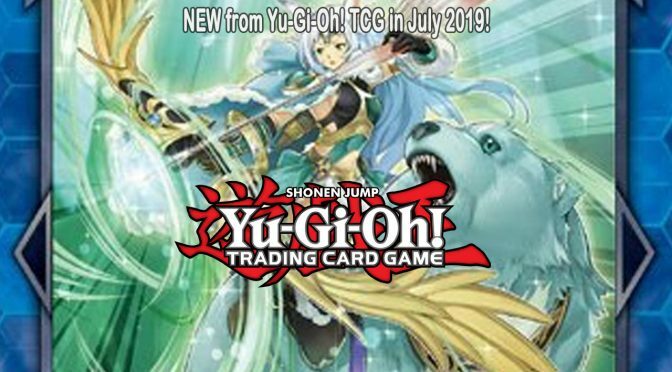 Collector’s SetKonaminew releaseorganized playpress releaserelease datestructured deckTCGtcg accessoriesYu-Gi-Oh!